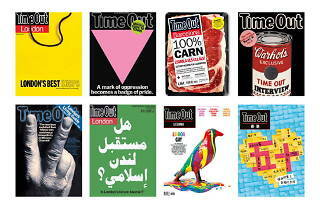 Did you know that Time Out is turning 50? It’s true: the first issue, put together by our founder Tony Elliott on his kitchen table, was published in August 1968. And we’re not the types to let a big birthday go uncelebrated. To mark half a century of bringing you the best of London, we’ve teamed up with the Museum of Brands in Ladbroke Grove to put together an exhibition of 50 amazing Time Out magazine covers. 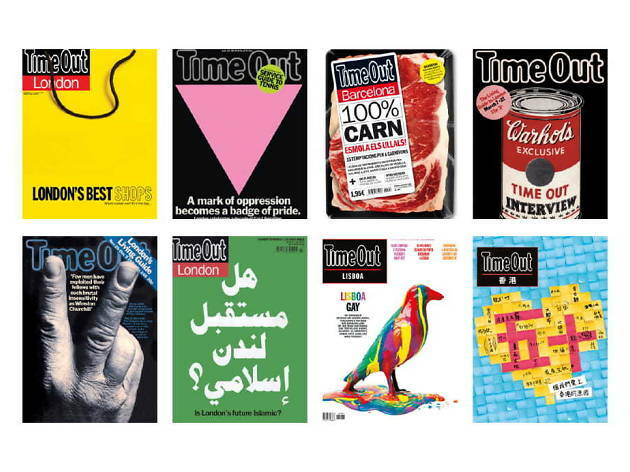 ‘Time Out 50: 50 Years, 50 Covers’ charts five decades of London life through our front pages, from the very first issue to the explosion of Time Out around the world. It features 50 original magazines with cover stars including David Bowie, Elton John and Joanna Lumley, and designs by artists including Tracey Emin, Banksy and Jamie Hewlett. A ‘Time Out 50’ book will also drop, published by Unicorn. It’s not every day you turn 50, so we’re doing this properly. Come party with us from September 12. Find out more via the Museum of Brands website, and sign up here for the latest updates on Time Out’s big birthday.